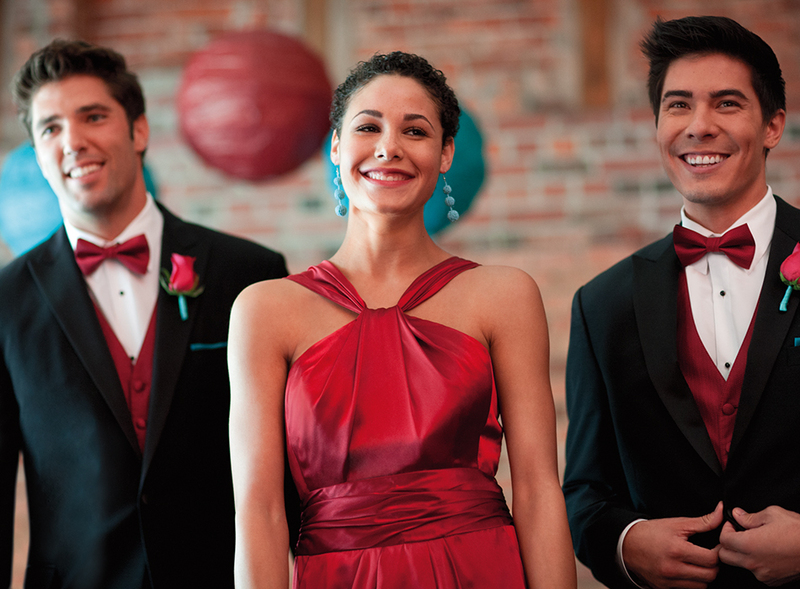 Professional tailors plus the finest materials and equipment are available at every Men’s Wearhouse location. You will only be charged once for the work that our tailors do. We guarantee free re-alterations on an already altered seam for any reason. Your satisfaction is the highest priority at the Men’s Wearhouse. If you are not completely happy with the fit, quality, or fabric of any item, you may return your purchase within 90 days of the original sale.